Bail is not just a mere agreement between a criminal defendant and the court, it is a constitutional right of the country’s citizens. A bail bondsman applies for bail, on behalf of a criminal defendant. The bondsman makes an agreement with the court to have the defendant released from jail before the trial. The court determines the monetary value of the bail. The court accepts cash, assets or a bond for releasing a defendant. A bail bond is paid to a court. Once paid, it allows a criminal defendant to return home, until their trial begins. In other words, a bail bond is a contract between a court, bail bondsman and a criminal defendant. Bail bonds can be used for any type of criminal charges, which includes DUI, felony, misdemeanor and more. If a suspect does not have the money to pay for their bail, a bail bondsman will cover their bail for a certain fee. But, if the suspect flees, the bondsman will be responsible for paying the court. With a bail bond, you will have to pay 10 percent of the price of the bail bond. This means you will save money by using bail bonds. It’s obvious that you can get out of jail quickly and get on with your life with a bail bond. Bail bonds can be particularly beneficial to suspects who have children and families to look after. It can ensure you get out of jail fast. Getting arrested can be an embarrassing situation. If you want to keep your arrest confidential, it is a good idea to use a bail bonds. Due to the fast process, you will not be missing important events. Once you are out of jail on bail, you can work on your defense case. Do you need bail bond services in Gainesville, FL? Lee Calhoun is a reliable local bail bondsman servicing Gainesville, Ocala, and Marion County. He has more than 15 years of experience in the industry. 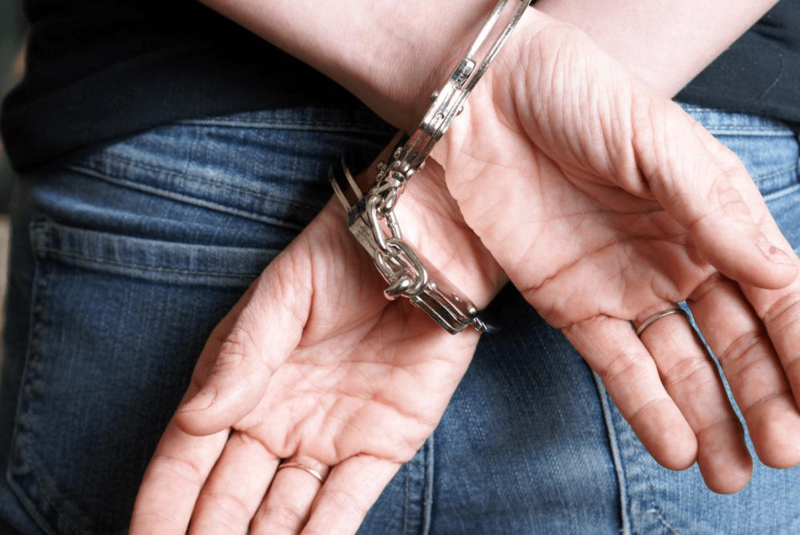 In addition, Lee Calhoun offers a wide selection of bail bond services for misdemeanors, felonies, traffic, surety, immigration, federal, fiduciary, appeal, indemnity & signature. Call at (352) 379-9100 to schedule a consultation with him.